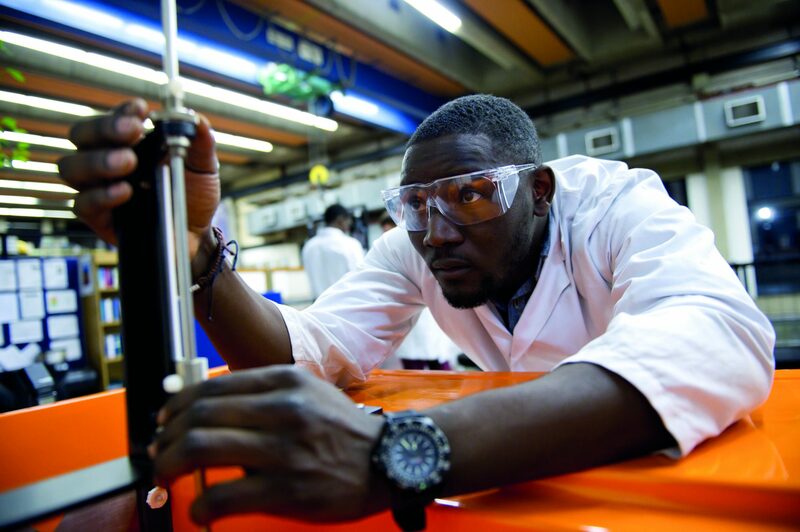 The University of Bradford is one of the world’s great technology universities providing high-quality teaching that is underpinned by cutting-edge research with practical applications to solve tomorrow’s problems. The University is committed to helping all its students to lead fulfilling lives, become global citizens, and make a difference to the world. Bradford collaborates closely with local, regional, national, and multinational businesses from across all sectors of the global economy ranging from associations with local employers through its employer engagement initiatives, to overseas partnerships including those in Singapore, Brunei, Malaysia, Pakistan and India. Global and local partnerships inform the University’s curriculum and provide inspirational work placements. 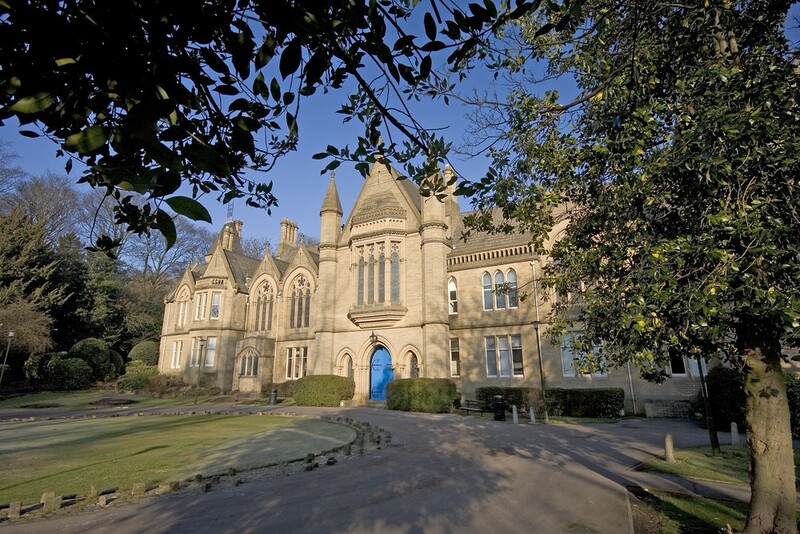 The University is located in the UK in the city of Bradford – a vibrant, friendly, creative and cosmopolitan city with a population of over half a million people speaking around 70 different languages. With a great, central UK location, the University is close to Leeds, Manchester and two international airports. The beautiful Yorkshire Dales National Park is also on its doorstep. The University has over 15,000 students studying in the UK and overseas. Students benefit from an ongoing £115m campus redevelopment. The University is a global village with over 150 different nationalities. Accommodation options are available for students – in the form of a modern apartment, flat or townhouse in The Green, an award-winning secure and self-contained on-campus student village, which is currently one of the most sustainable developments in the world. Every student is automatically a member of The University of Bradford Students’ Union (UBU). The UBU has everything to complement student life. Students can expand their skills through sports, societies, media activities or volunteering, meet new friends or get academic or social advice and support. Students become part of the University’s fun and supportive unique community, Team Bradford. Team Bradford ensures that your time at Bradford is more than just achieving a degree. The University strongly supports entrepreneurship among its students and graduates to help shape their future. Students have fantastic work placement opportunities and benefit from the University’s global network of potential employers. The University has a strong track record of graduates entering professional and managerial level jobs. 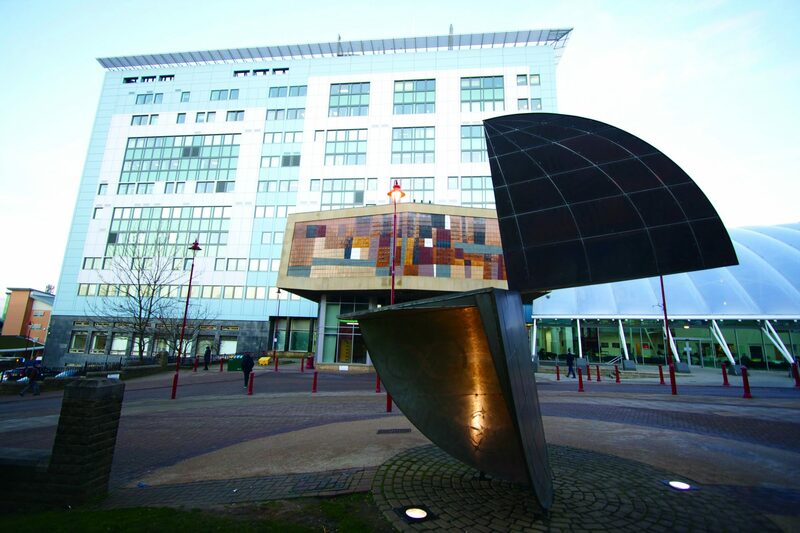 The University of Bradford has a unique portfolio of research and knowledge transfer regionally and internationally. 96% of the research carried out by academics at the University was ranked as internationally excellent/recognised or world-leading. Bradford is top 5 in the UK for Effective Teaching-as per the Guardian University League Table 2016. Bradford’s courses are ranked among the best in the world (Pharmacy and Pharmacology, and Development Studies) -as per QS World University Rankings 2015. The University was recently awarded the UK top 50 for Student Experience – by the Times Higher Education Student Experience Survey 2015. Over 70% of its professional courses are recognised by professional, statutory or regulatory bodies – which mean employers will know the value of Bradford graduates. Bradford is the ‘highest riser’ of all UK universities in overall ranking (moving from 80th place in 2014 to 45th place in 2015) – as per Times Higher Education Student Experience Survey 2015. The Bradford online MBA was ranked top 10 in the world by the Financial Times global ranking 2015. Top 10 Global Environmental Ranking (4th in the UK) – as per the UI GreenMetric World University Rankings 2014. 6th greenest University in the world. The Green was rated within the Top 10 UK Universities for accommodation quality and accommodation cost by the International Student Barometer (Autumn Wave 2014). For students achieving AAB or equivalent: The University of Bradford is offering cash scholarships worth £1,000 in year 1 plus a £500 Blackwell Card, and £1000 in subsequent years subject to progression with an average of 60% or above. We also have a number of Half Fee Academic Excellence Scholarships available.